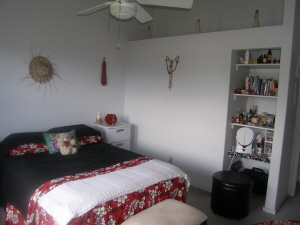 Great Townhouse with a central location. Paradise Court is a 5 unit complex two assigned parking stalls. 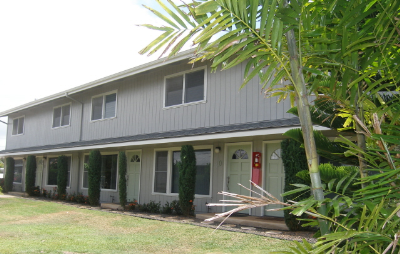 This unit has two bedrooms and two baths. 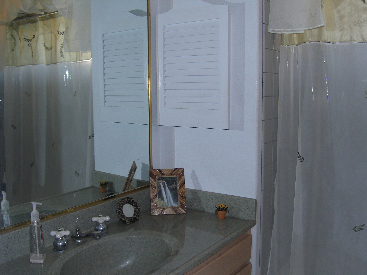 The bedrooms and one of the baths is located on the second floor. 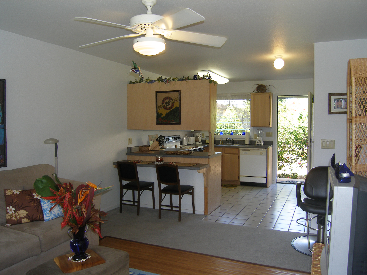 The second floor has beautiful vaulted ceilings and offers a mountain view. 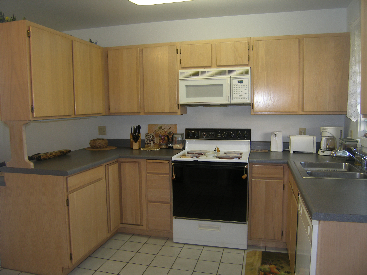 The kitchen, great room area for living and dining, second bath, and laundry are on the main floor. There are two separate entrances to this condo. 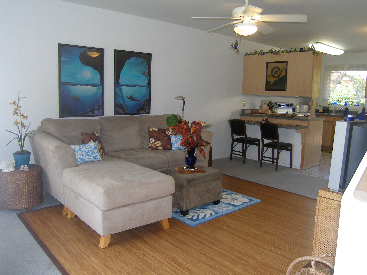 It is located near Downtown Lihue and just moments from Wilcox Hospital, Wal-Mart, Isenberg Park and Qi Center. Pets are allowed. Currently owner occupied and in excellent condition.